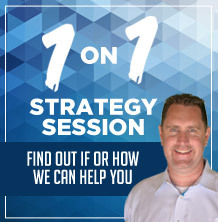 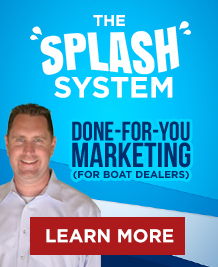 5 Things You Need to Know about Geo-Targeting for Your Boat Business? 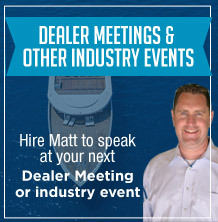 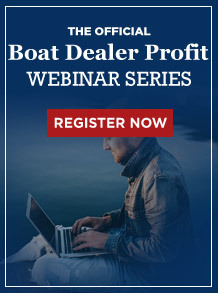 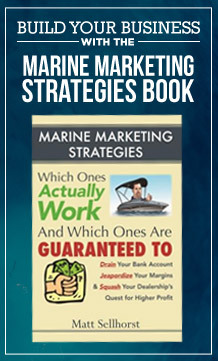 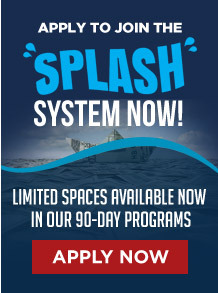 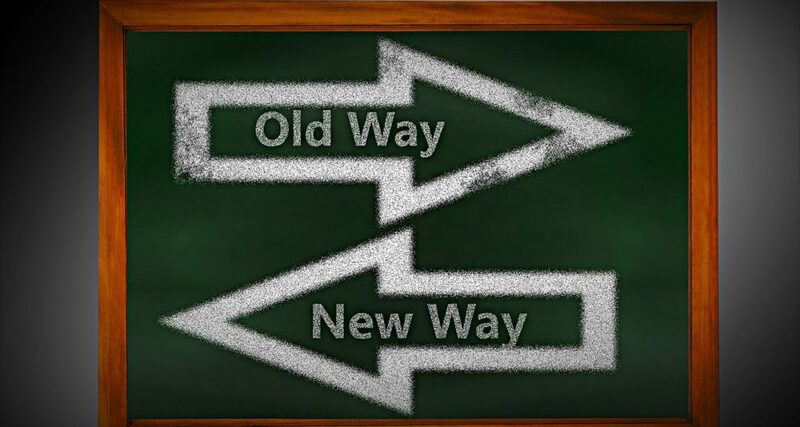 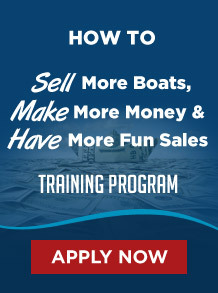 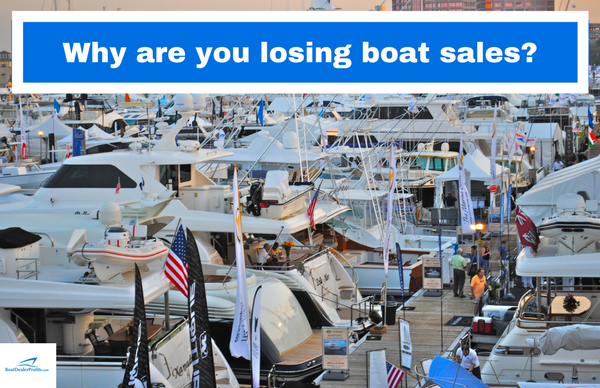 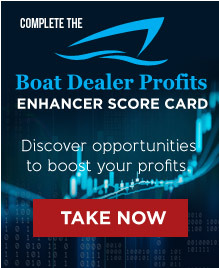 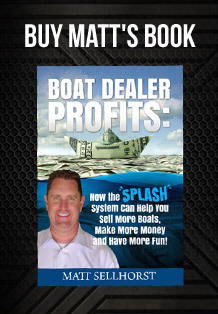 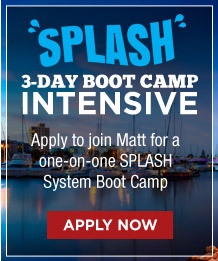 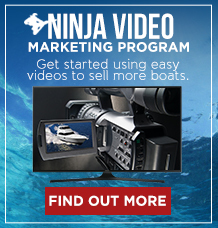 Why are you losing boat sales and discounting unnecessarily? 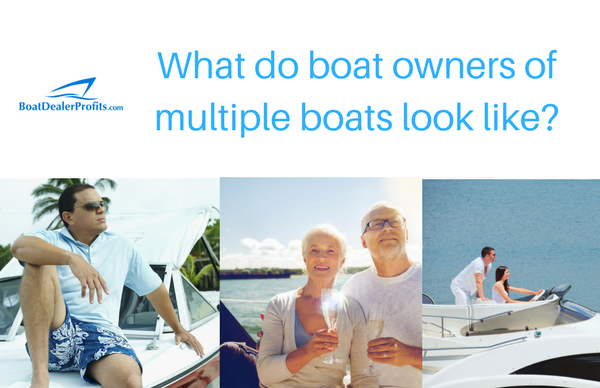 What do Boat Owners Who Buy Multiple Boats Look Like? 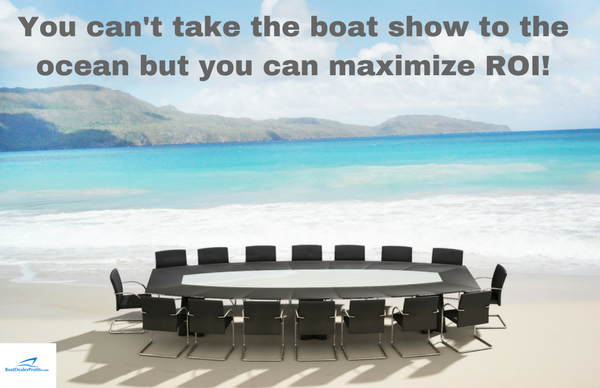 Are you a source of local boating information for your boating community? 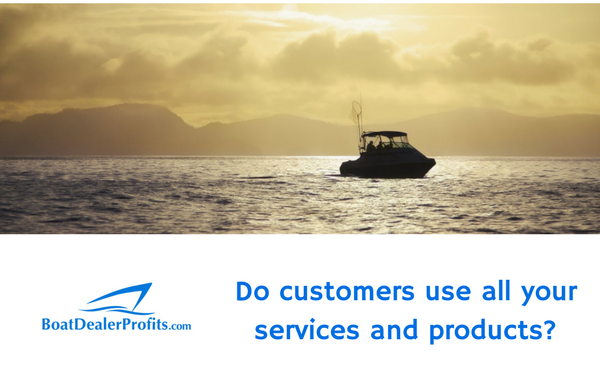 Do Boat Owners Use All of Your Services and Product Lines?